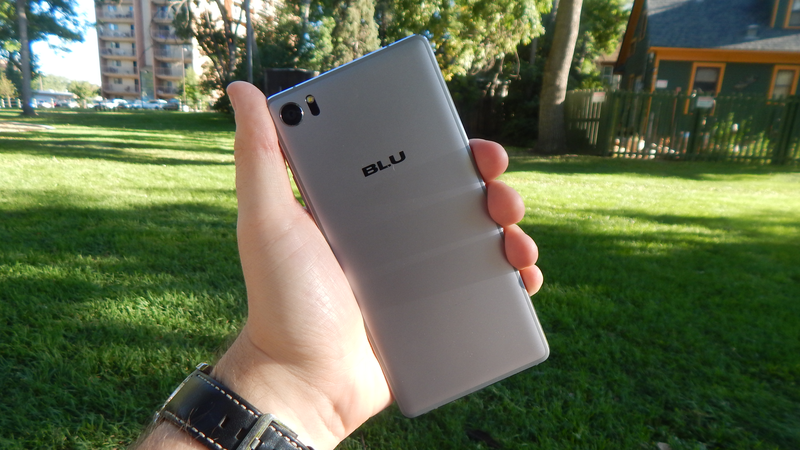 Unsurprisingly, Blu has announced another new phone. The company's latest flagship, the Vivo X ticks almost all of the buzzwords when it comes to smartphones: octa-core CPU, quad cameras, an 18:9 display, and an attractive price point. As infrequently as budget phones are updated, owners of low-cost phones should be glad their phone is continuing to receive support. 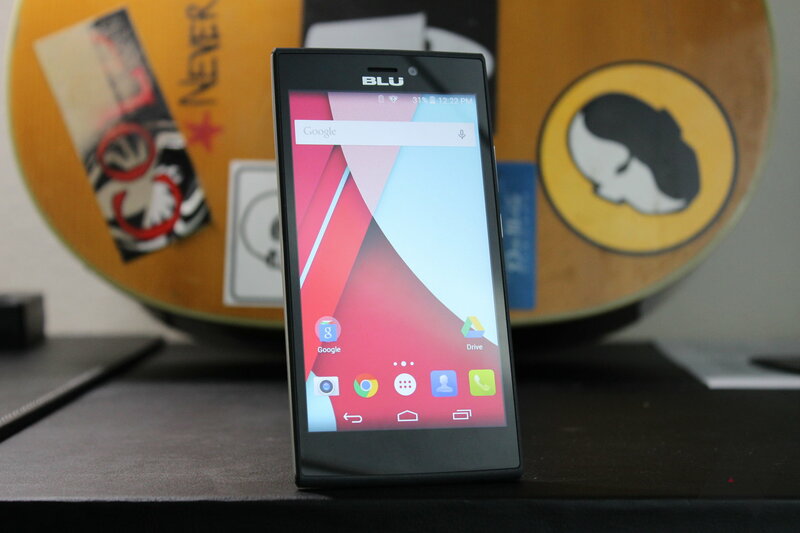 However, a software update released on November 28th for the BLU Life One X2 has users less than thrilled. On first boot, the phone displays a new password screen—unfortunately, nobody has the password. Without a way to unlock the phone, users are resorting to factory resetting the phones with mixed results. If you need a cheap backup or replacement phone (the former is always my go-to excuse to justify buying phones), then Amazon has you covered in one of its offerings in the Gold Box Deals for today. The 16GB/2GB BLU Life One X2 is currently going for $119.99, which is a respectable savings of $30. I have in my hands the Pure XR, Blu's latest flagship. Teased back at the beginning of August, many noted that the phone bore some striking similarities to a few other phones from the front. 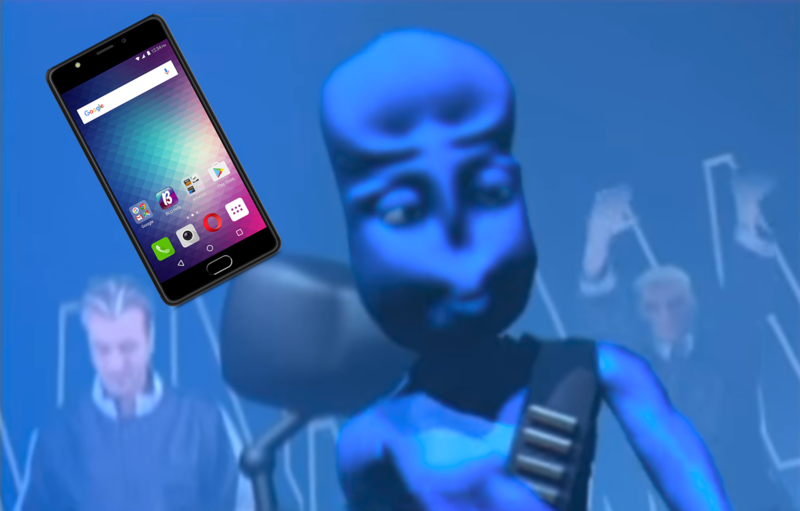 Despite this, Blu was quick to express its excitement for this new device. 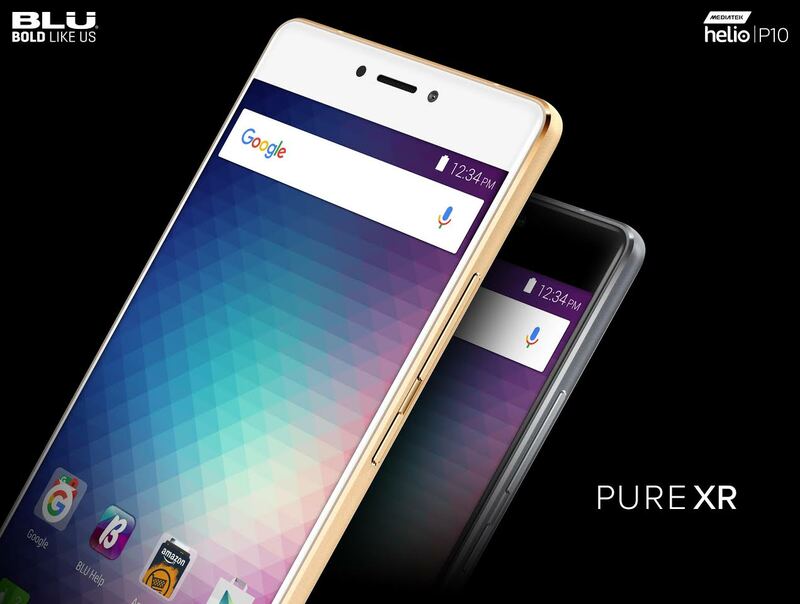 Looking at the company's portfolio, notably the last member of the Pure line, the Pure XL, the reason for the fuss is pretty obvious. I have been using it for about a week now and I have a lot of thoughts on it. Foremost is that at the price of $299, this phone packs some good specs into a very nice frame. 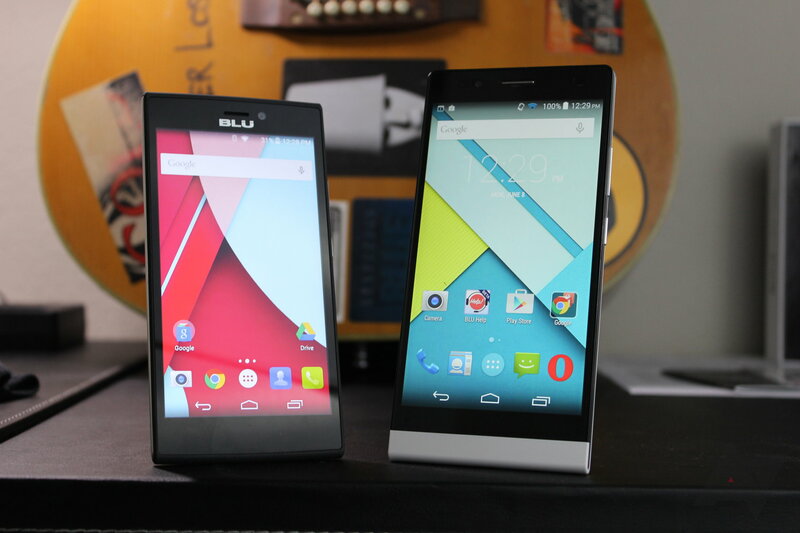 Blu Products has done some interesting things in the affordable smartphone market. Oftentimes, you will hear Blu devices described as "great for the money" because the value that you get from them is rather surprising. Even on the lower end, I have found that Blu can do what I need a smartphone to do: make calls, check email, and use Hangouts. Ever since the Vivo 5 and Vivo XL, priced at $199 and $99 respectively, released earlier this year, Blu has really upped its game on its core value proposition. Recently, we saw the Energy XL, a mammoth of a phone with an equally large battery, for $299 that turned out to be quite a competitor in the market. 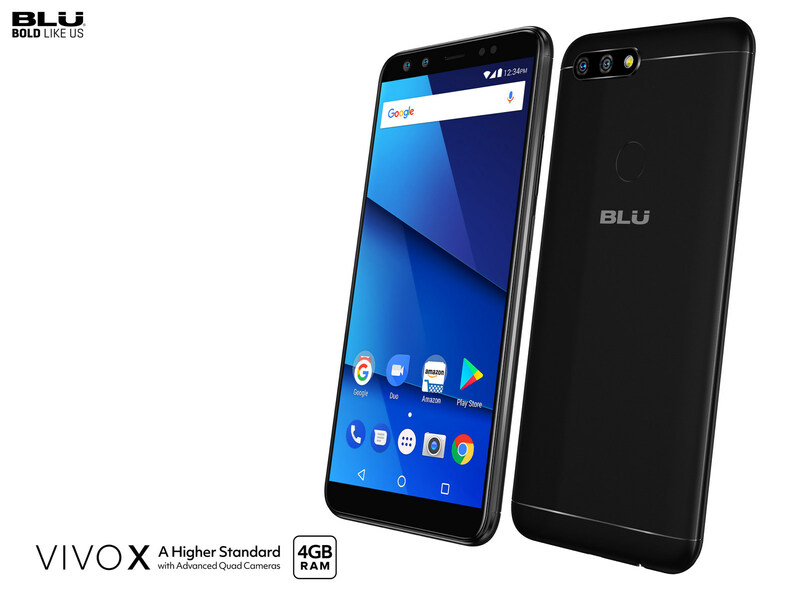 We've been working with Blu for quite a while now, and the company has been putting out some of its best phones to date over the last few months. 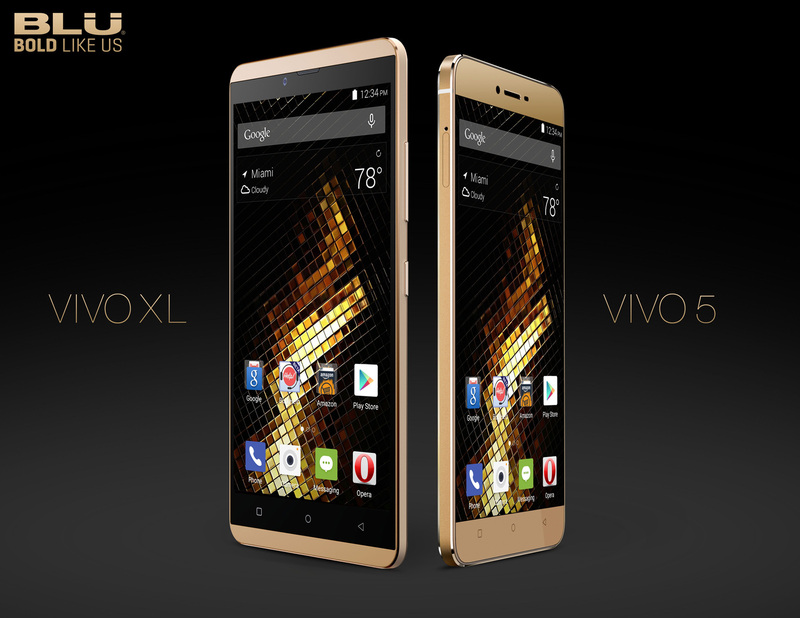 With the release of the Life One X (2016) and Vivo 5, Blu has once again set the bar for what a "budget" phone can — and should — be. 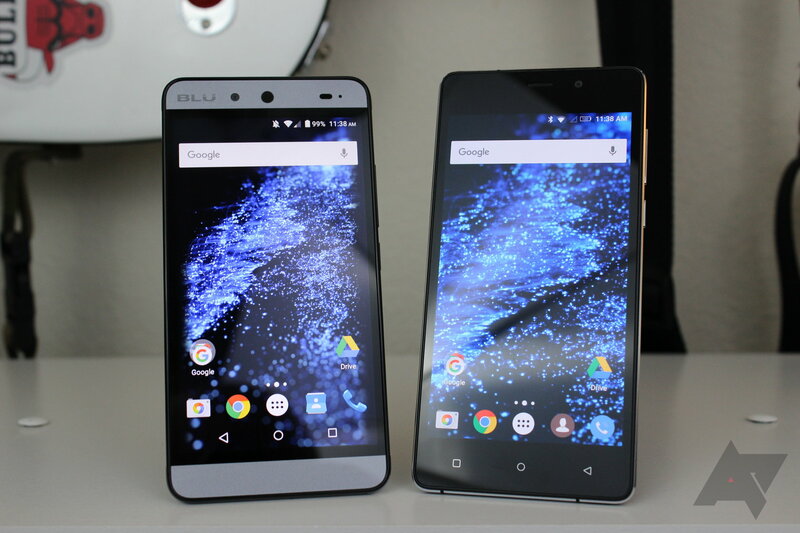 For $150 and $200 respectively, these are two of the absolute best phones that are available on the market today in this price range. I feel like the new Life One X was somewhat of a turning point for Blu—they've always offered good phones for the price, but the LOX is a truly great phone for the money. It launched at just $99 for the first three days, which was an absolute steal; even now at $149, it's still a great deal for a phone that performs much, much better than its price suggests. Today, at the Consumer Electronics Show, Blu pretty much confirmed my thoughts (that they're going to start offering even more bang for the buck moving forward) with the announcement of the Vivo 5 and Vivo XL. Sometimes in a person's life, they just need a huge phone. And I'm not talking Nexus 6 huge — think bigger. Like, sometimes you just want to be able to talk on something more along the lines of a Nexus 7, right? I mean, even if that's not something you actually want to do, it's now an option with the new Studio 7.0 HD from Blu. Yes, this is a 7-inch phone. So it's a big phone with otherwise underwhelming specs. There's an interesting line drawn in the sand between smartphone users and smartphone makers: for the longest time, many companies thought users wanted the thinnest, lightest phones on the planet (and for a time, I think they may have actually been right). But now, that's not how it is. Users don't care how thin their phone is most of the time — they just want it to last all damn day. All-day longevity translates in one way when it comes to form factor: thicker and heavier. That's basically the opposite direction the industry was heading up until recently, and now we're finally starting to see large batteries show up in phones. 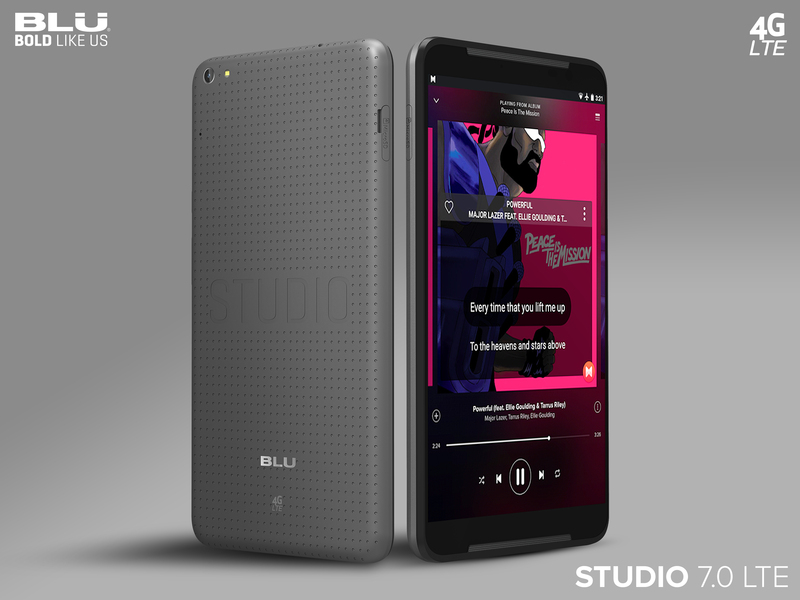 Back at CES earlier this year, Blu announced a handful of phones, including the Vivo Air, Studio X, and Studio Energy. Today, we're looking at the final phone from that announcement, the Life One, as well as another handset Blu has coming out in a few weeks, the Life 8 XL. Let's jump right in with specs. The first thing worth noting about the Life One is the processor - it's a 64 bit Snapdragon 410.